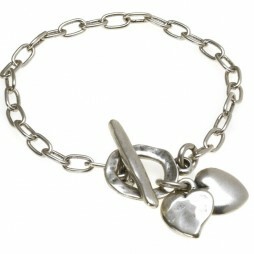 Joma Jewellery A Little Hello Lovely Silver Heart Bracelet. Love is the sweetest sentiment of them all. 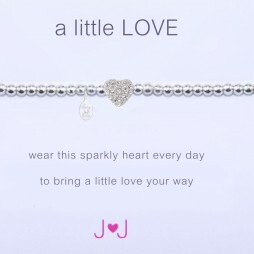 This brand new stretchy design Joma Jewellery bracelet is crafted from 3mm silver plated balls with a stunning silver plated outline hanging heart charm featuring spiral detail. 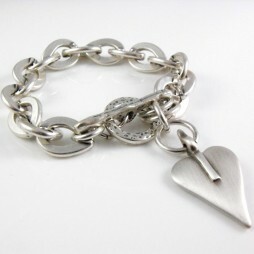 A must have present for a close friend or loved one. 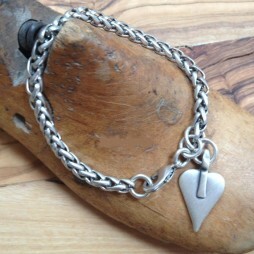 Joma Jewellery A Little Hello Lovely Silver Heart Bracelet. Love is the sweetest sentiment of them all. 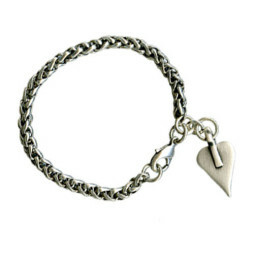 This brand new stretchy design Joma Jewellery bracelet is crafted from 3mm silver plated balls with a stunning silver plated outline hanging heart charm featuring spiral detail. 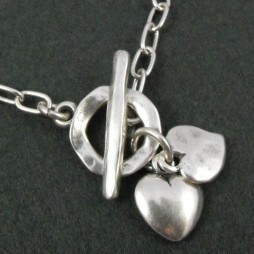 A must have present for a close friend or loved one. 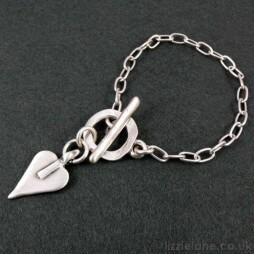 Your Joma Jewellery A Little Hello Lovely Silver Heart Bracelet will arrive carefully hand wrapped in a white Joma Jewellery gift bag tied with a silk bow and gift tag from Lizzielane with Free UK delivery on all orders. 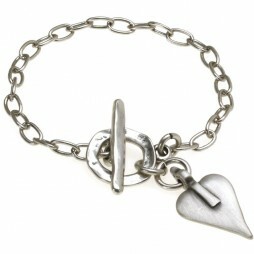 Joma Jewellery a little, Valentine's Day Gifts, Jewellery, Bead Bracelets, Bracelets, Silver Bracelets, Joma Jewellery.